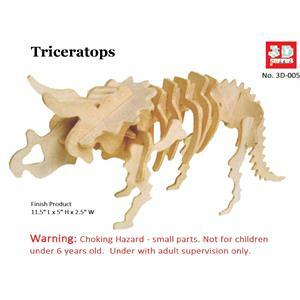 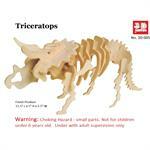 3D wooden puzzle , Triceratops Dinosaurus puzzle. 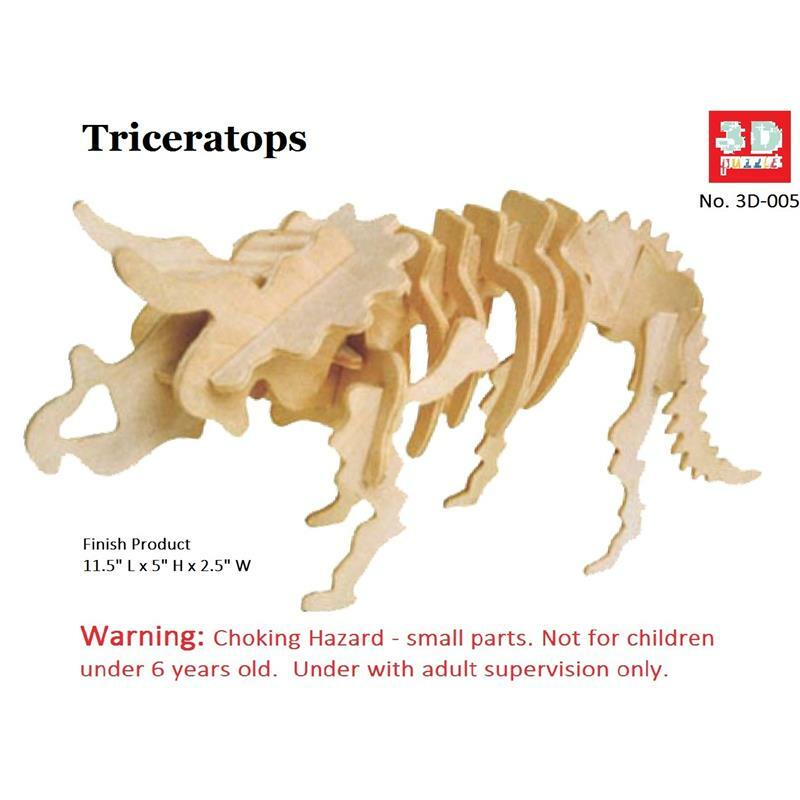 Finished product dimensions - 11.5" x 5" x 2.5"
Warning : Choking Hazard - This product contains small parts, Not for children under 6 years old. 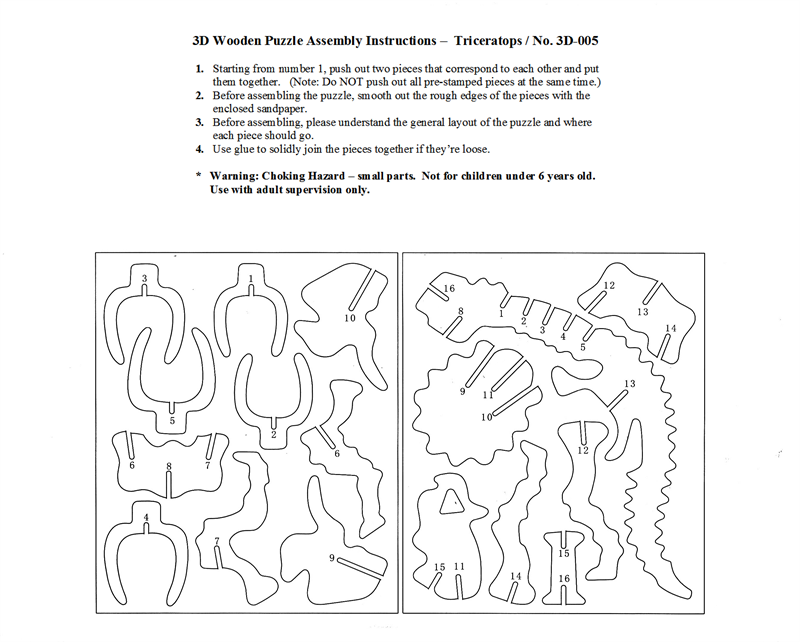 Use with adult supervision only.